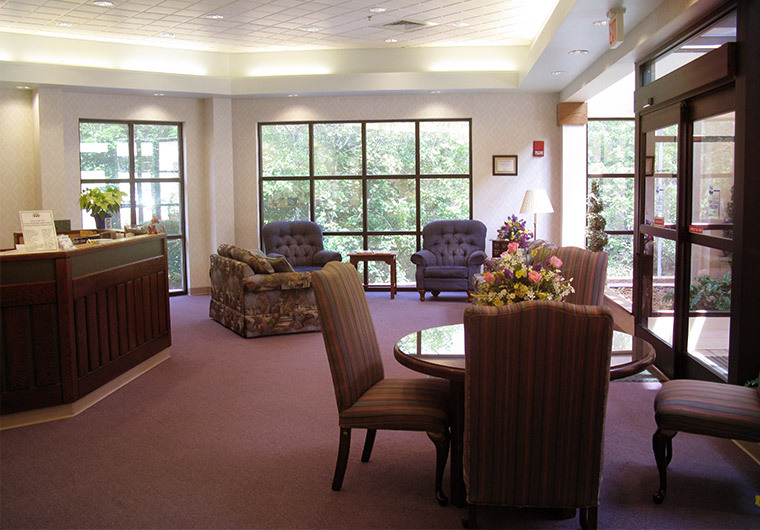 The Western Maryland Health System Frostburg Nursing and Rehabilitation Center (FNRC), established in 1995, is a skilled nursing facility for long-term care and short-term rehabilitation. FNRC accommodates a total of 88 residents, including the Haven Unit, a special 22-bed unit for Alzheimer’s residents. The quality of life of our residents at the Western Maryland Health System Frostburg Nursing and Rehabilitation Center is a top priority.